Here at Ben McArdle Ltd, we are proud of our INDEPENDENCE and EXPERTISE in commercial insurance broking. We have the contacts and connections with underwriters, agents and insurers to bring our valued clients the most appropriate products and services at the OPTIMAL PREMIUM. Our superior CUSTOMER SERVICE with highly motivated and experienced staff at all levels gives us a very competitive all round package to ensure client satisfaction. 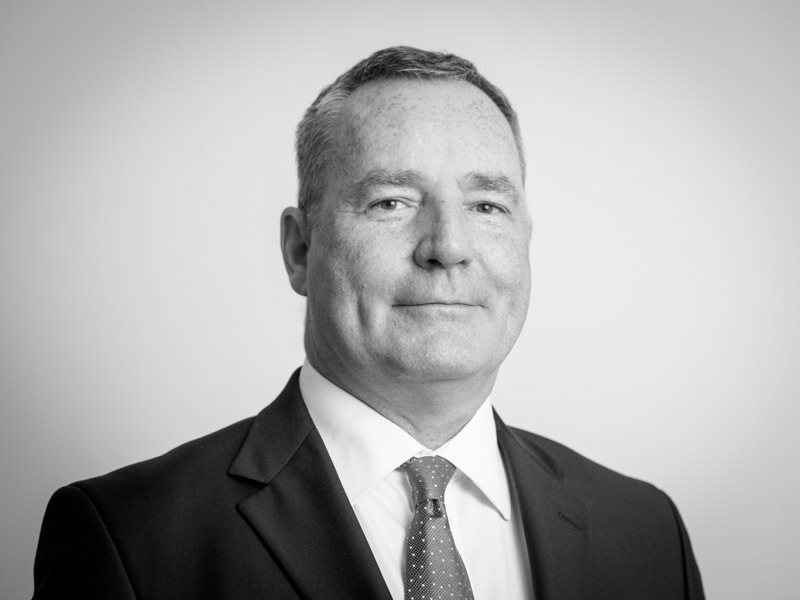 With 30 years’ commercial insurance experience firstly in Dublin with Hibernian Insurance and then in London with Lloyd’s, John leads the team here at Ben McArdle Ltd. He has very specialised industry knowledge, attention to detail and client focus at all times. 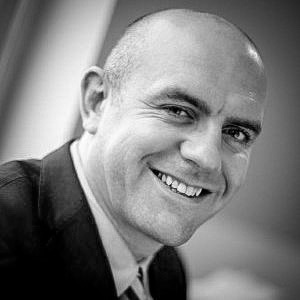 Stephen has 20 years’ experience in the industry and before joining the firm in 2011 he worked in FBD Insurance and Hibernian Insurance. 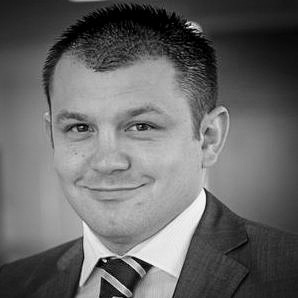 Stephen looks after the larger clients and specialises in the more technical areas of risk assessment, underwriting and management. 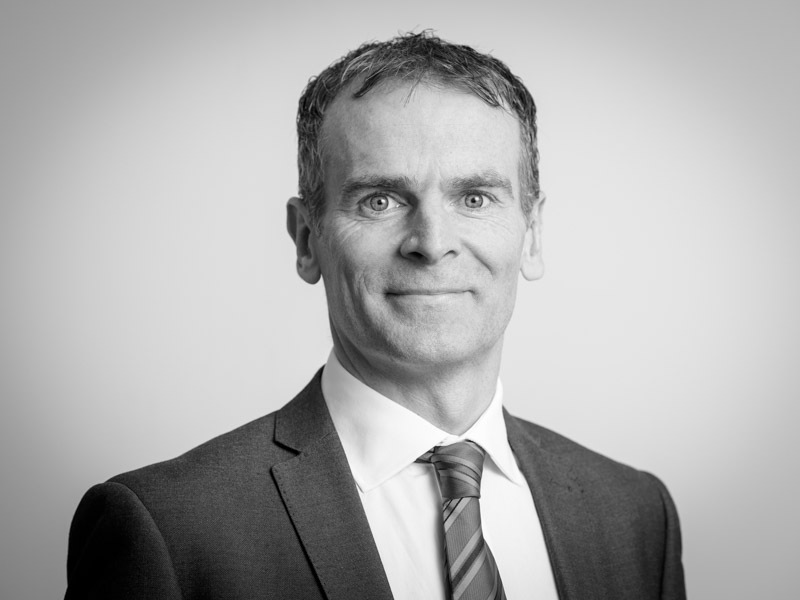 Brian specialises particularly in Marine insurance and construction and has many years’ experience of insurance markets in all stages of the economic cycle and in many different commercial insurance sectors. 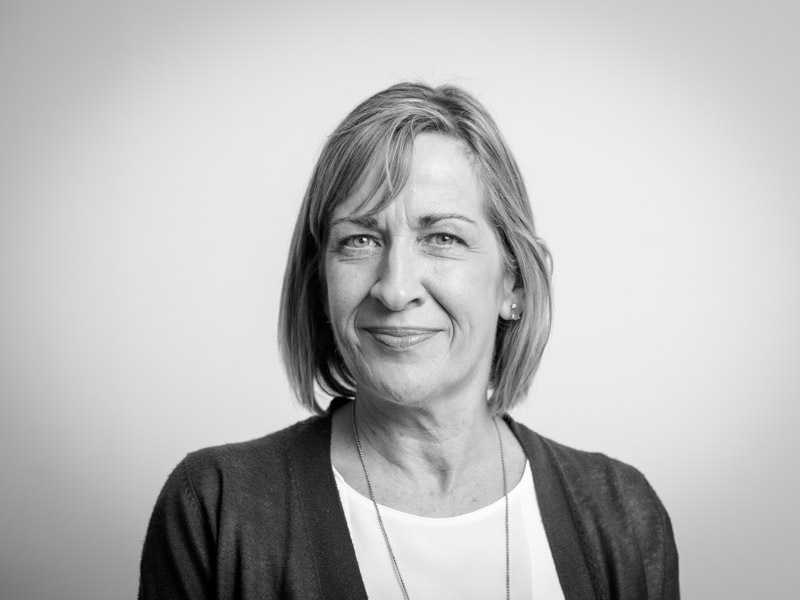 Marie has been with Ben McArdle Ltd since 2002 having worked before that in Dublin and Galway for both insurers and brokers. She has a broad knowledge of all aspects of general commercial insurance. Stephen is a specialist in Household, Motor and other personal lines insurance such as Residential Investment properties including High Value Home, Motor and Boat Insurance, alongside Bicycle, Gadget, Car Hire Excess and key cover. 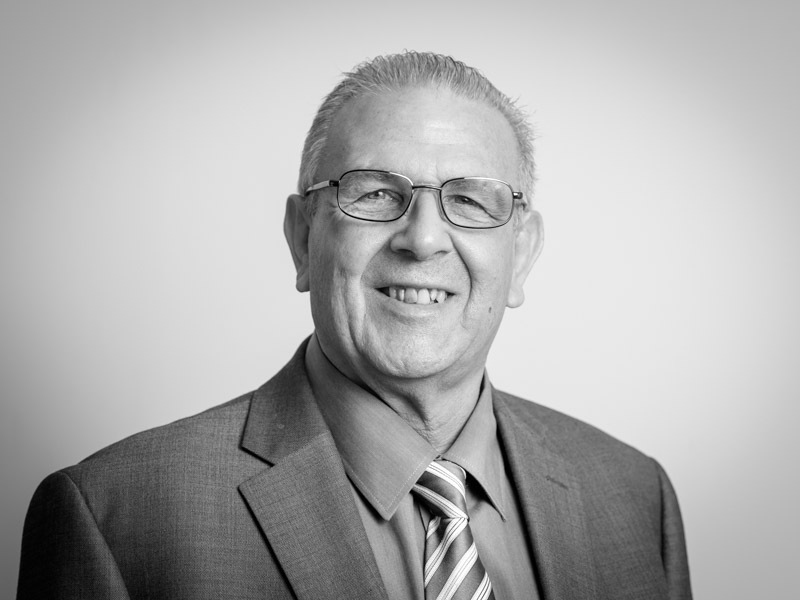 Paul has a wealth of knowledge and experience in the commercial insurance market. Prior to joining Ben McArdle Ltd he spent 10 years in FBD Insurance. He is a Certified Insurance Practitioner and is progressing towards a Management Diploma in Insurance. 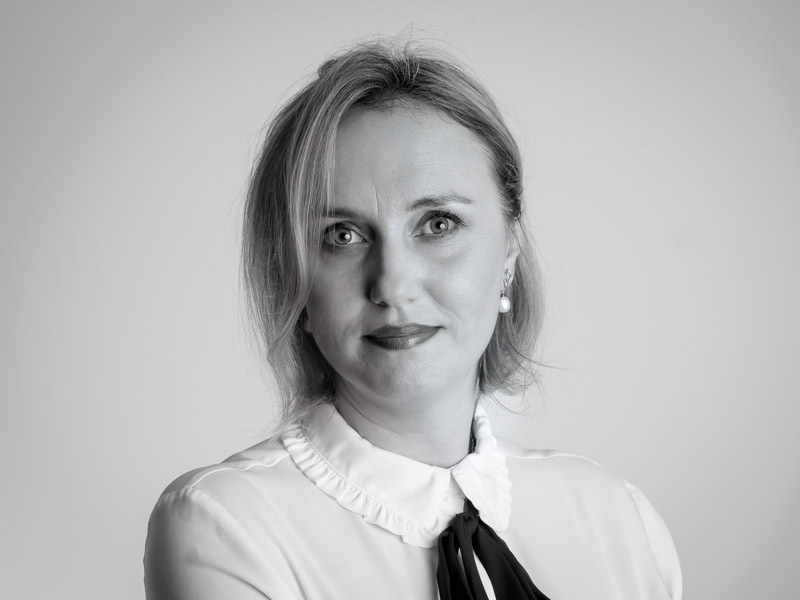 With many years experience in Management Accounting & Budgetary control, Silvia is responsible for the long-term financial development of the Company and helping it to achieve its strategic objectives and goals. 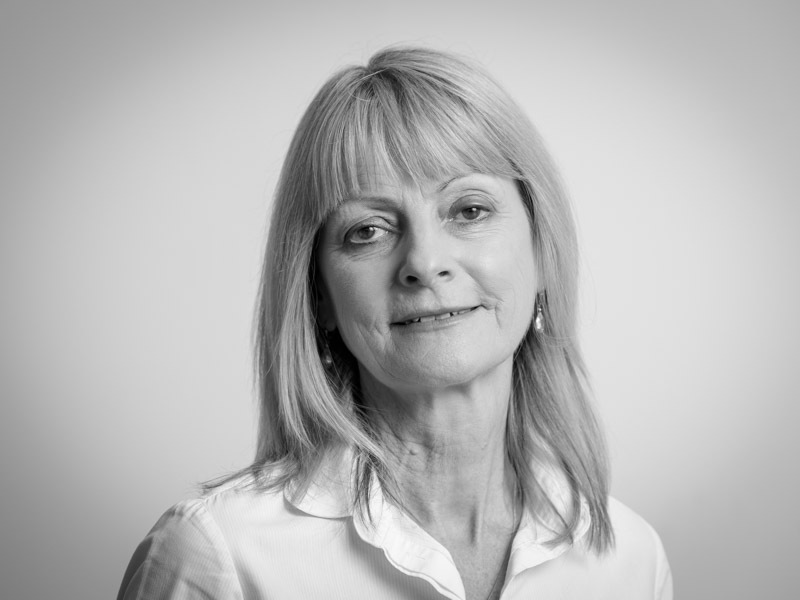 With many years’ experience as a Financial Controller, Alex has been with Ben McArdle since 2004. He is responsible for accounting and control, regulatory and compliance. 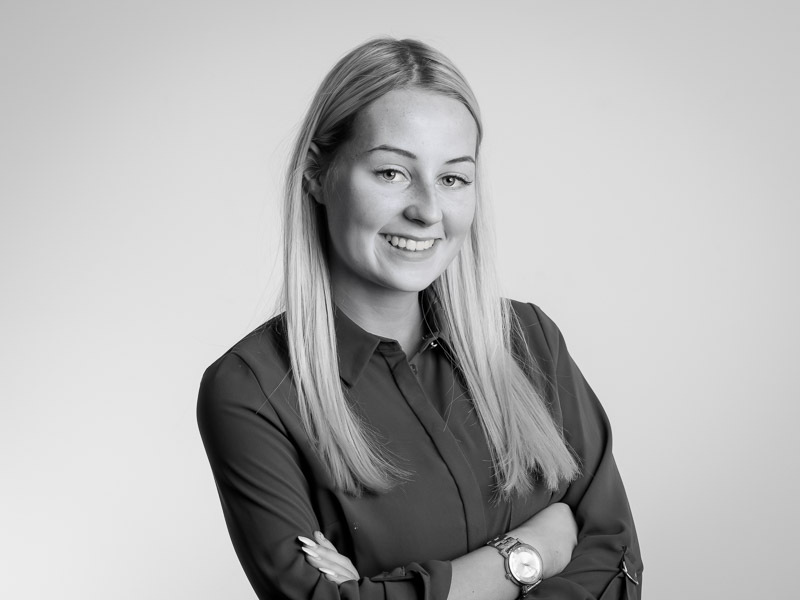 Brigid is responsible for the overall smooth running of the offices of Ben McArdle Ltd.
From a background in the Retail Sector, Nicole recently became our first Insurance Apprentice, working with us in conjunction with studying for a Diploma in Insurance with the Insurance Institute & Sligo IT. 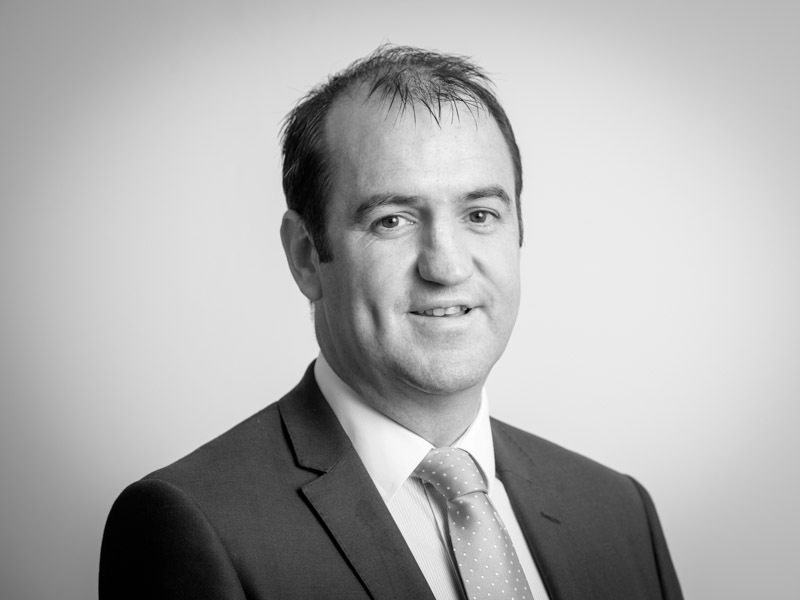 Gareth is a Chartered Insurance Practitioner and has broad insurance experience in the real estate, heavy industrial and waste sectors as well as being a specialist in the Taxi Insurance sector. 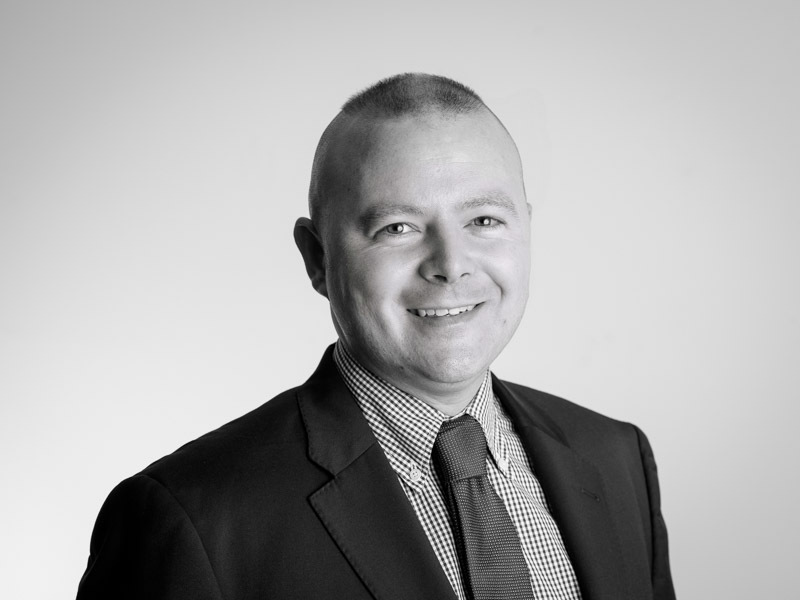 Luke Calvert CIP is a Corporate Insurance Broker with over 10 years’ experience in the industry, specialising in the Taxi Insurance sector as well as real estate and hospitality. 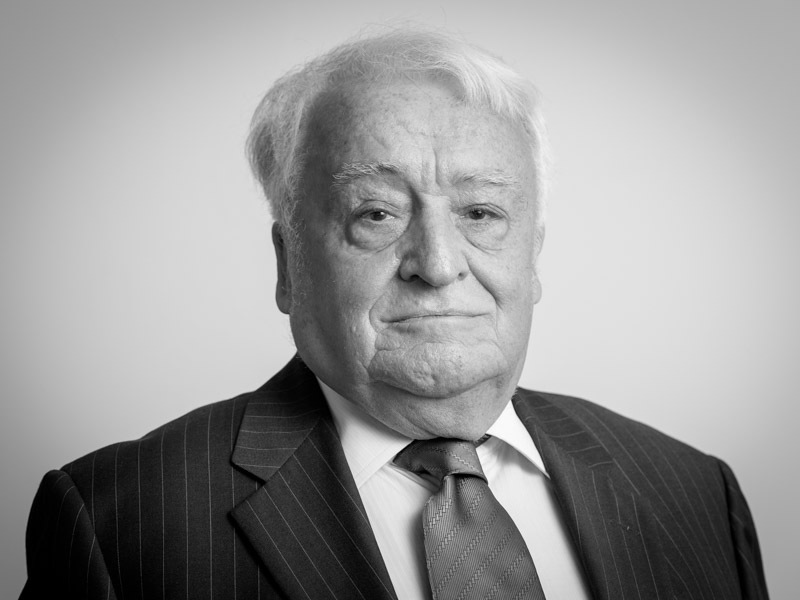 Established in 1964, Ben McArdle Ltd ranks among the largest owner driven Insurance Brokers in Ireland. Growth over the years has been through organic growth and mergers with other brokers including Harry Gaw & Partners and O’Hare Insurances. In 2014 we moved from our Fitzwilliam Place offices to 1 Blackthorn Close in Sandyford, Co Dublin.